So Schmidt is actually doing it, he's moving to f-ing Fargo! 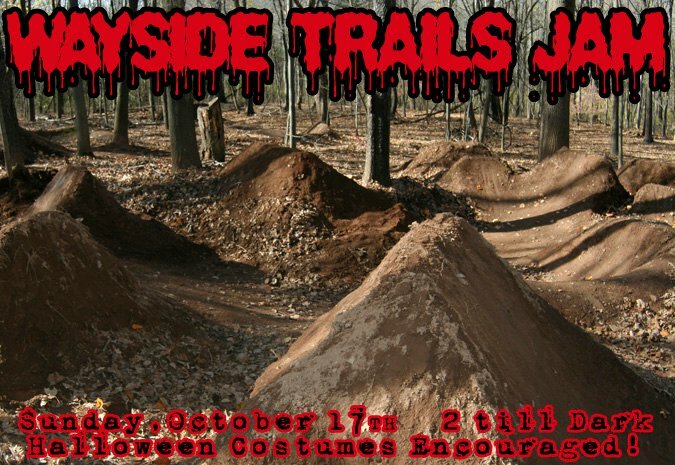 We all wish him the best of luck and we're gonna give him a send off jam this Sunday the 17th from 2-dark at his home trails. 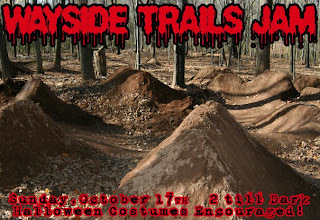 Come on out to the Wayside Trails and get rad with us! Costumes are encouraged cause it's that time of year. Last years jam here was awesome and dozens of riders showed up. Let's make this one hell of a last run for Schmidt! !